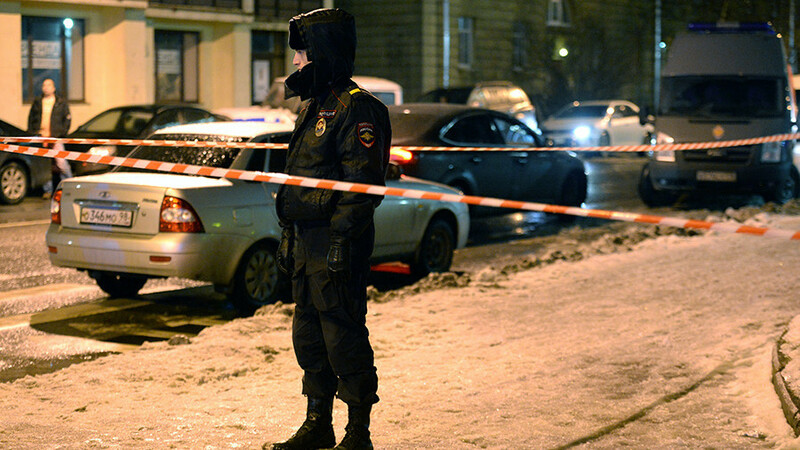 Nine people have been taken to hospital following an explosion in a storage locker at a busy St. Petersburg supermarket. Over 50 people have been evacuated from the building. “There was a bang. Emergency personnel are already on the scene. The evacuation has been completed, and there was no fire,” a local Emergencies Ministry official told TASS news agency. The victims were taken to the accident ward with injuries "of variable severity." One man refused hospitalization. Officials are treating the investigation as a potential mass homicide attempt. The explosion was caused by a homemade explosive device with the power equivalent to 200 grammes of TNT filled with lethal fragments. 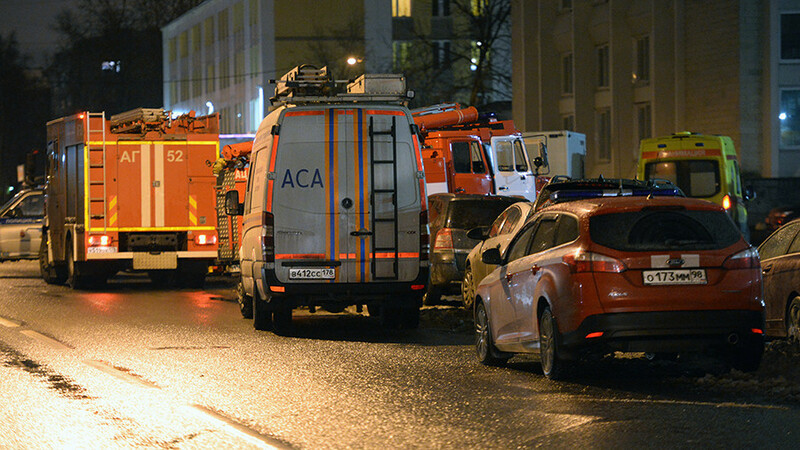 Footage showed multiple medical and police vehicles parked outside the Gigant Hall leisure center, where the Perekrestok supermarket, in which the incident occurred, is located on the ground floor. There were thousands of visitors inside the shopping complex in the northeast of the Russian city, during what is the busiest time of the year in the run-up to the New Year celebrations.